The new MacBook Pro is "fire" (as the kids say) or "hawt" (as the reality show idiots of my day said). But that gorgeous aluminum exterior is just that — let's just say it's no adamantium. If you don't want a hard shell case, fine; they're kind of cumbersome and awful to try and remove. At least grab a decent sleeve so that the outer beauty of your new MacBook Pro matches its inner beauty. If you're looking for the perfect complement to your MacBook Pro, then an Apple-made accessory is the best way to go. It may be expensive, but it's guaranteed to fit and is quite well-made. 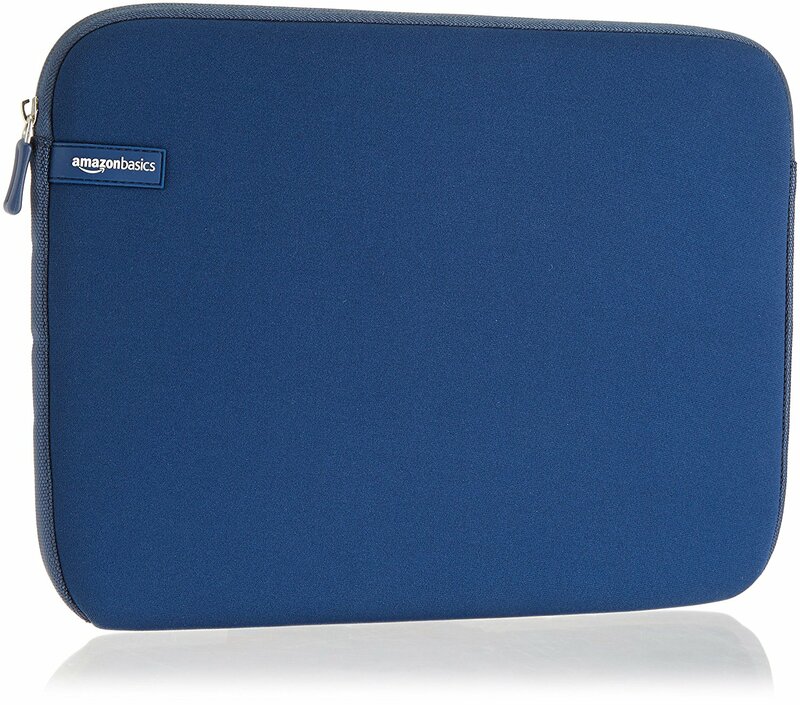 The Amazon-branded AmazonBasics sleeves are straight-up neoprene sleeves with a zipper closure. They'll absolutely get the job done in a pinch, and you really can't go wrong for the price. 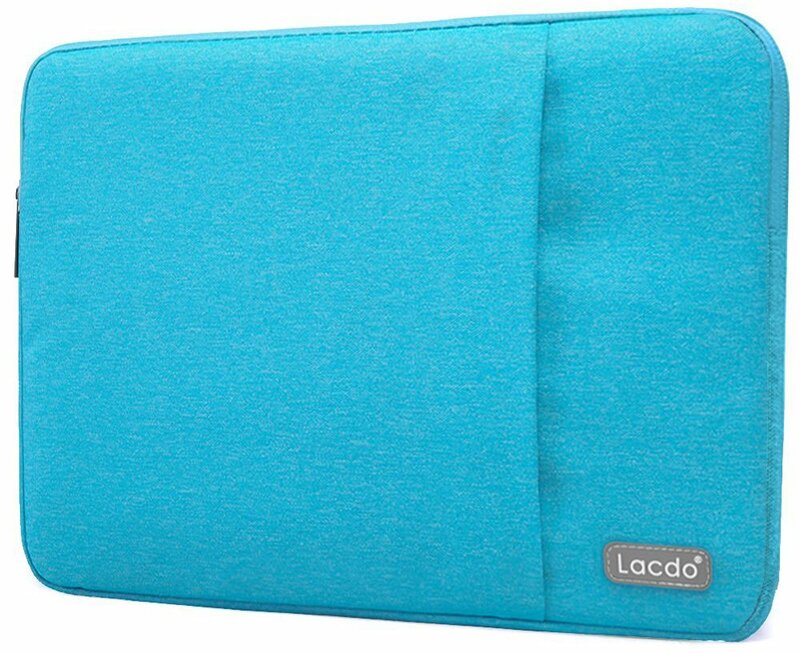 Lacdo's sleeves, aside from being water-resistant, come in fun colors, and have handy outer pockets for your peripherals. They're practical, inexpensive, and just plain look great. Case Logic's sleeves are essentially a next-tier AmazonBasics sleeve, They offer reinforcement around the edges, a nicer zipper closure, and more foam padding for protection. 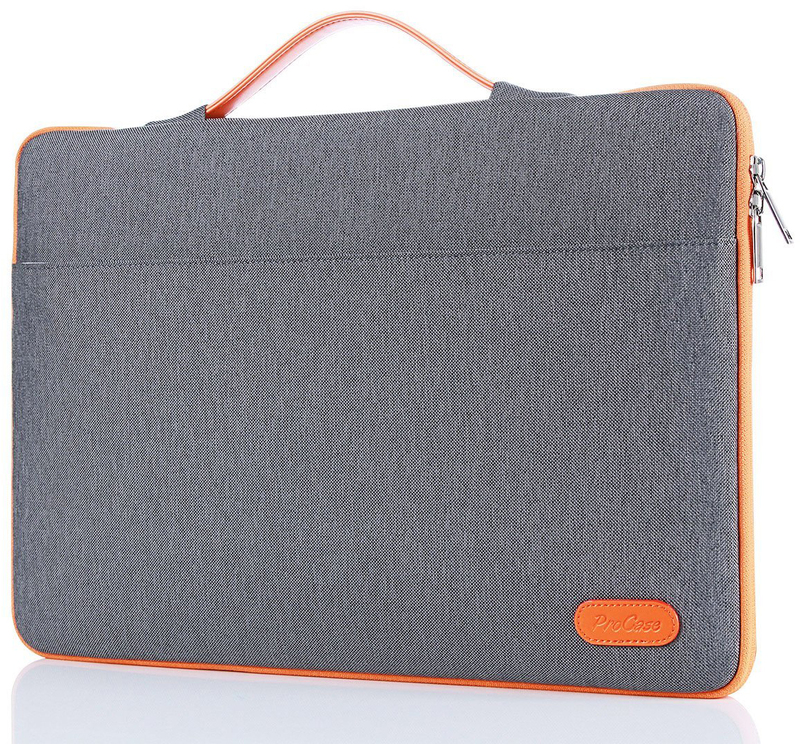 ProCase's MacBook Pro sleeve is like a slim briefcase, complete with carrying handle. 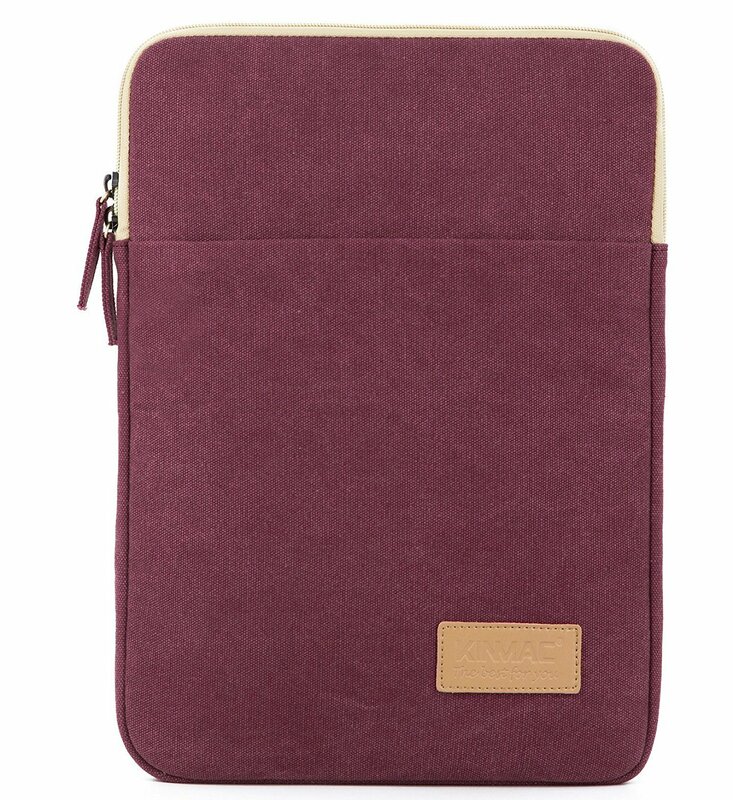 The edges are reinforced with foam, and there's an outer pocket for documents, your phone, or peripherals. 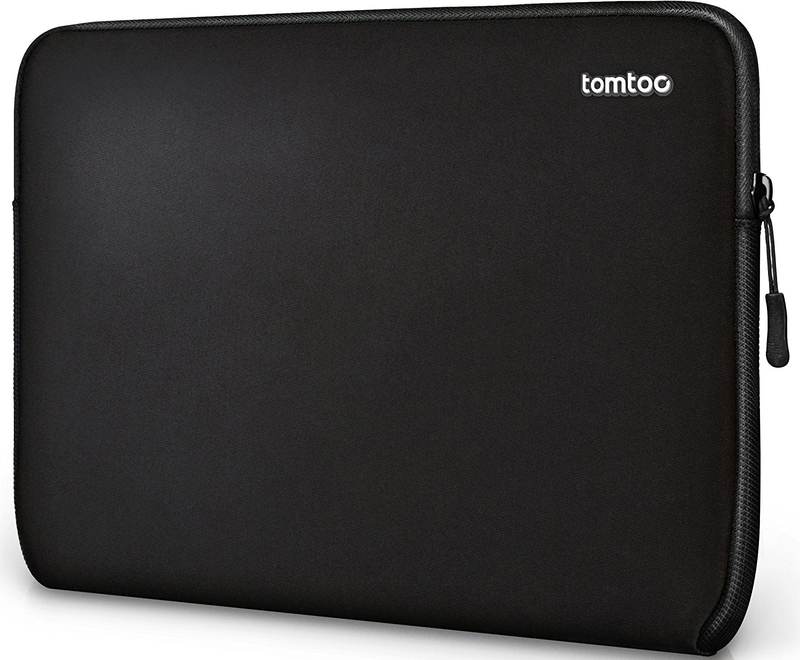 Tomtoc's sleeve has an interior made from plush fleece, so your MacBook won't get scratched. 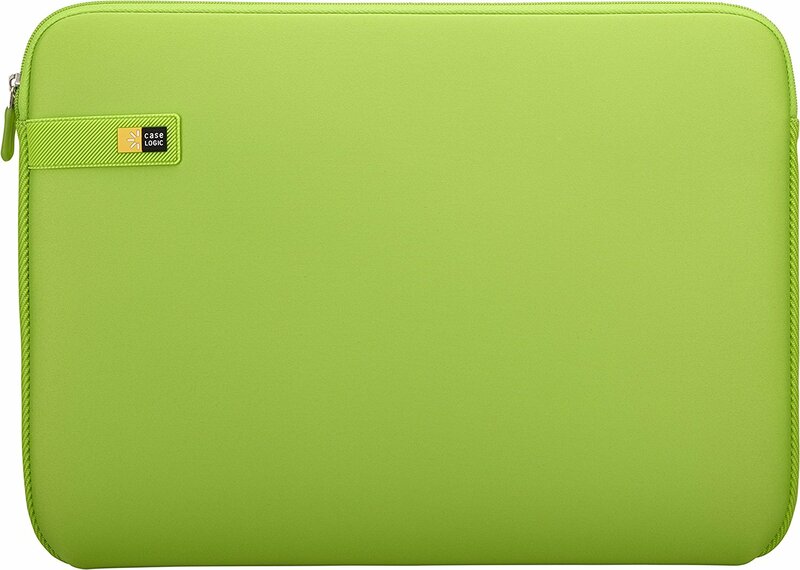 And to ensure that even further, there's an extra cover to protect your laptop from the sleeve's zipper. 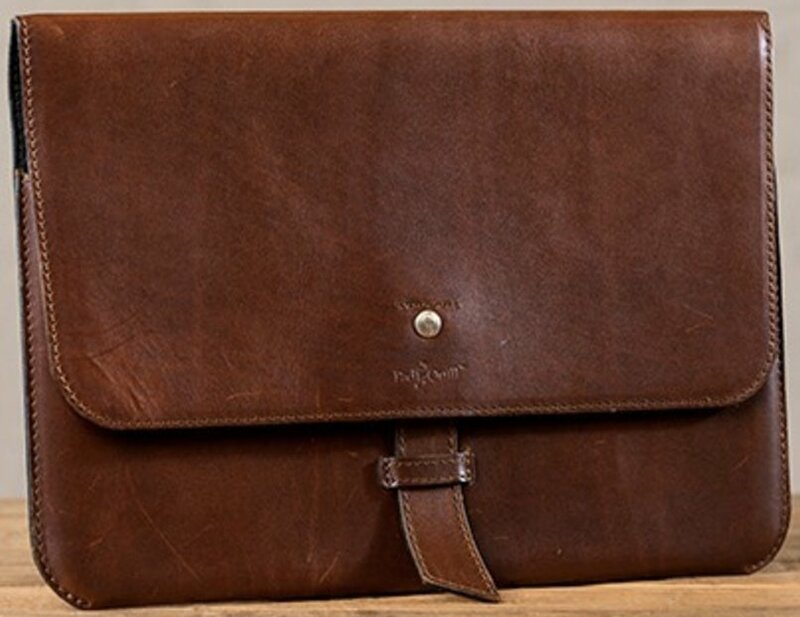 The Valet laptop case has an elegant strap closure, a simple carrying handle, along with extra pockets for documents, your phone, or whatever else you want to carry. There are three colors of leather to choose from, and there are even Apple Pencil slots if you like to carry around an iPad as well. A bit of a change in format, Kinmac's sleeves open on the ends instead of horizontally. They come in gorgeous, muted colors, and the outer canvas is water-resistant for extra protections. The zipper pocket is a great size and big enough for a mouse and other odds and ends you may need. 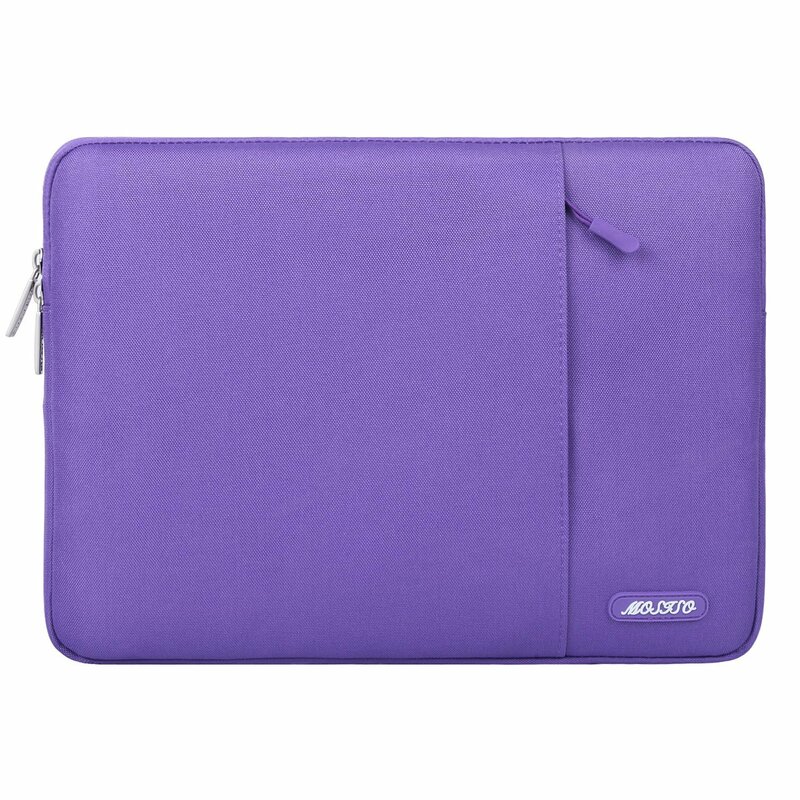 Mosiso's sleeves come in a variety of great colors, feature sturdy zippers, as well as zipper pockets, and the outer polyester is water-repellent to keep your MacBook Pro safe and dry. There's also an inner layer of sponge for shock absorption. A quality sleeve will protect your MacBook Pro from scratches, spills, and the everyday wear and tear of shoving it into backpacks, carrying it around, and sliding it around on desks and tables. My favorite of the bunch is Kinmac's sleeve, with the great colors, affordable price, and vertical design.